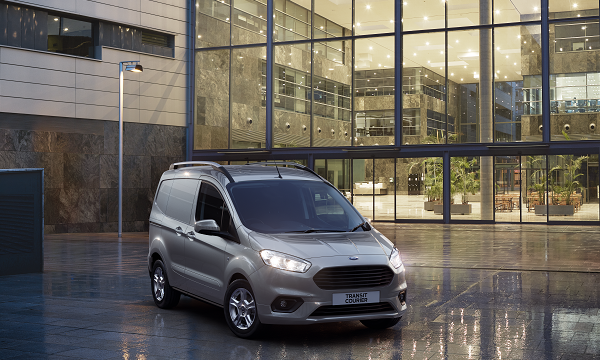 Test Drive the New Transit Courier and Connect at our 2018 light Van Launch events at Doncaster & York - If you would like to arrange a 48 Hour Test Drive to put one of our new Ford Vans to the test in your business call one of our New Ford Van Sales Team to arrange a convenient appointment. Ford's new Transit Couriers meet the latest Euro 6.2 emissions standards, the updated powertrain line-up offers customers the choice of fuel-efficient 1.5-litre TDCi diesel and 1.0-litre EcoBoost petrol engines. 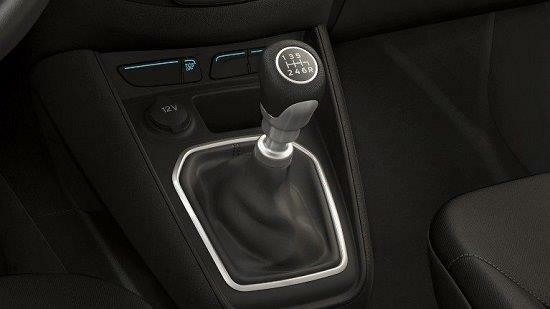 All vehicles feature Ford’s all-new six-speed manual transmission, offering improved shift quality, refinement and contributing to better real-world fuel-efficiency.